Prorate the cost of a die for aluminum cast parts based on a pre-determined number of shots. 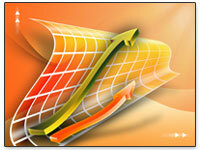 Perform a cost study instantly using B&L Information software. Auto alert key personnel when an aluminum casting's estimated weight varies from the actual shot weight. Auto alerting Die Maintenance personnel when a die reaches it's shotlimit. Placing a Stop Code on a die to prevent manufacturing activity for that die. Auto calculate die replacement/amortization costs. 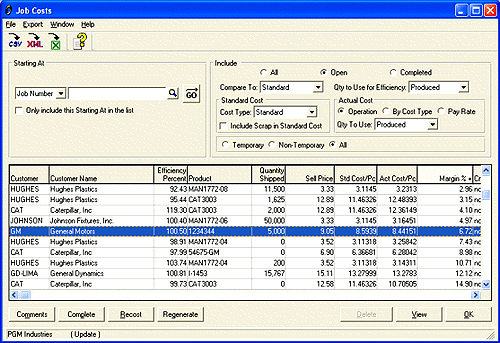 Die cast product master includes key information including weights, number on a die, and metal type. Integrated metal market pricing for aluminum alloys. The capabilities of amortizing cost of die with the Die amortization/replacement feature.